Plump Hill Farm is a family run agricultural smallholding in the Forest of Dean run by husband and wife Stuart and Deb Blackmore, a smallholding borne out of a dream for self-sufficiency, concerns about the decreasing numbers of heritage breeds and a desire to return to traditional farming practices. For years we had become increasingly disillusioned with the conditions in which a growing number of livestock were housed in some farming sectors and moreover we were sickened by the behaviour of some retailers by the manner in which raw produce was treated in order to make the product more visually attractive to the consumer. Passionate about animal welfare and realising that the only way we could be certain that the food we were eating was what we believed it to be, we left suburbia behind and decided to do something about it ourselves. 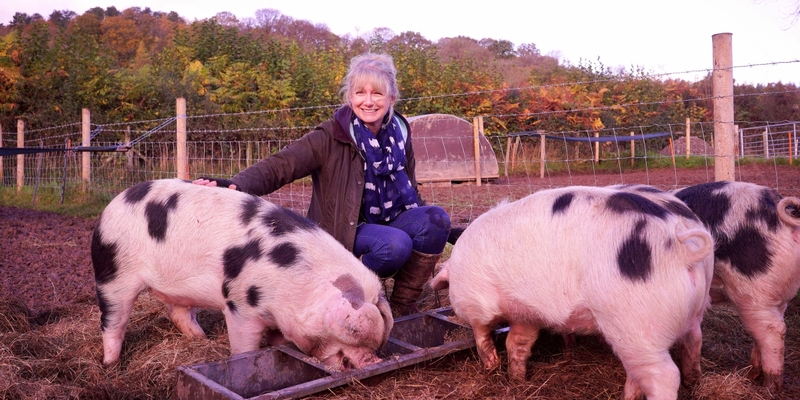 We would run our own smallholding. We would provide a level of care that intensive farming could not. 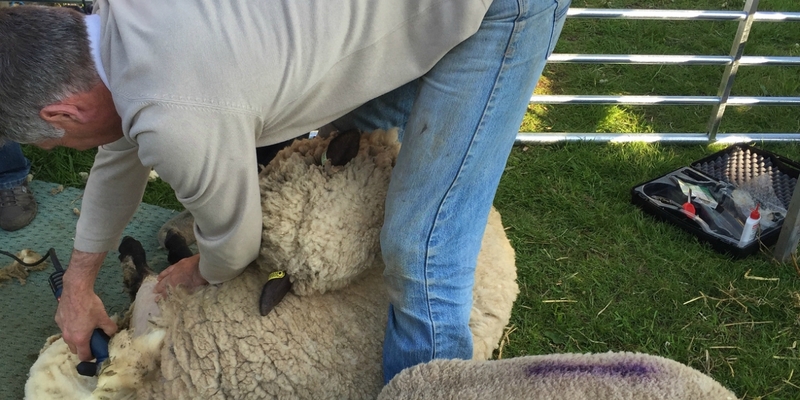 We would be certain that our livestock were ethically reared, that they were registered pedigrees raised entirely in the UK, confident in the belief that the produce on our plate was exactly what we believed it to be. 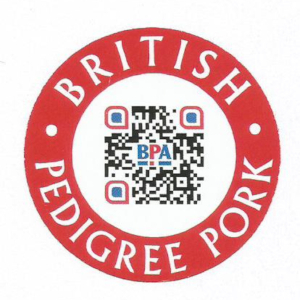 We would know, without doubt, the provenance of our food. 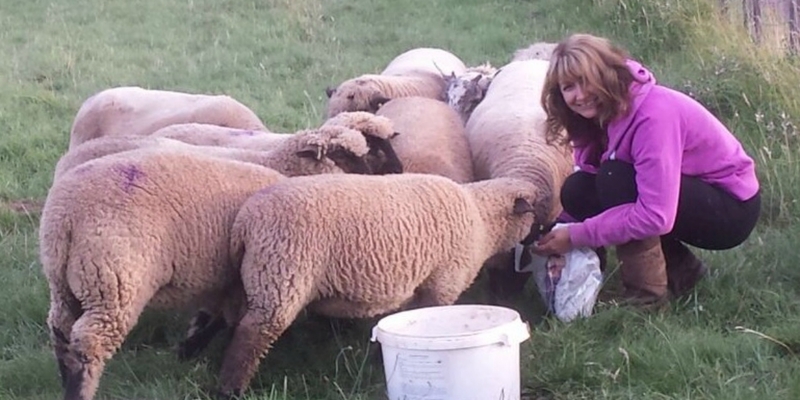 At the core of our smallholding is our love of our livestock; our animals are our world. They are treated with love and dignity, living the “life of Riley”. 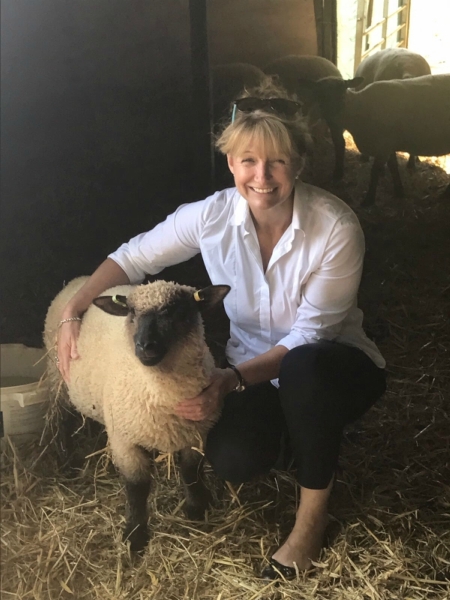 They roam outdoors in our beautiful rural countryside exhibiting natural animal behaviours with comfortable shelter, fresh air, nouvelle cuisine and the livestock equivalent of private health care in the wings. Being a small-scale producer we are afforded the luxury of knowing each and every one of our animals and we watch over them like a mother watches over her babies. In fact, I think many of them actually do believe I am their mother! We are also passionate about maintaining our national heritage; our breeds are all native to the UK and are rare breeds, either currently at risk of extinction or having recently been on the endangered list. All our produce has proven provenance – food traceability and food miles are so important. Why import when we have fabulous British food on our doorstep? 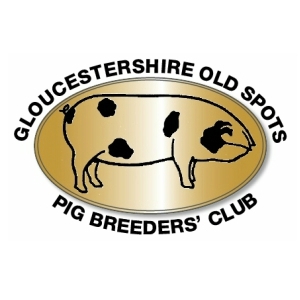 In addition to our devotion for our livestock and our British heritage, we are also passionate about working with like-minded people and businesses. We fervently believe in working with and supporting those who share our ethics, working in partnership with a mutual aim. When we initially followed our desire to become self-sufficient it was never our intention to run a business. 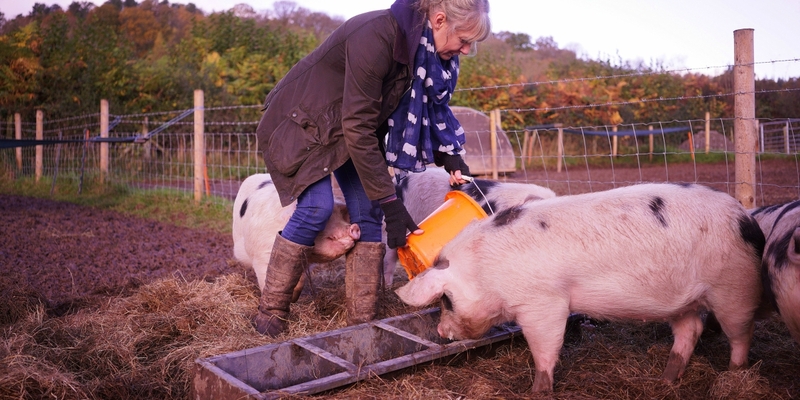 But as our passion grew and grew and we spoke with others who shared our passion, a natural demand was created for our high welfare, hands on approach to farming; not only did we want to know where the food on our plates came from – others did too. Thank you for visiting our site. 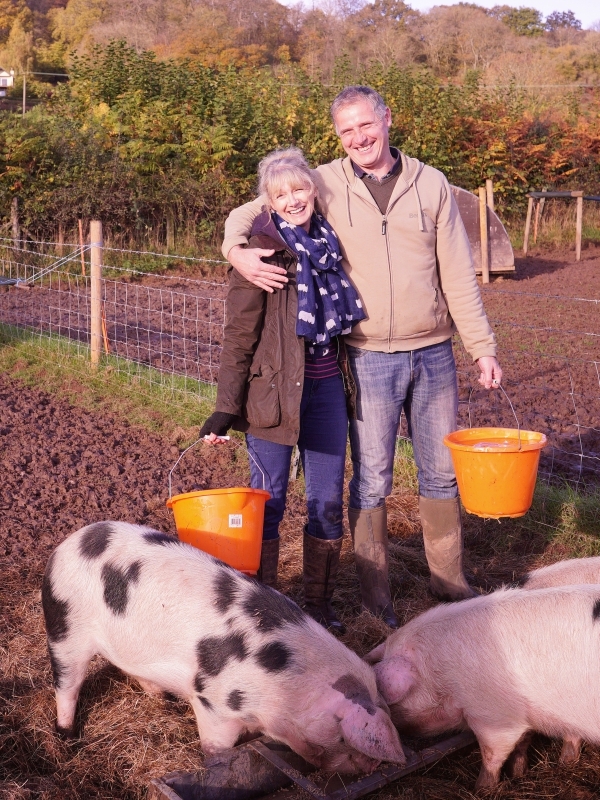 If you’d like to find out more about what we do at Plump Hill Farm and our produce, we’d love to hear from you. We supply direct to the public and trade – so if you are a chef looking for something special for your seasonal menu, a passionate home cook who cares where your food comes from and animal welfare, or planning an event, then please do get in touch. 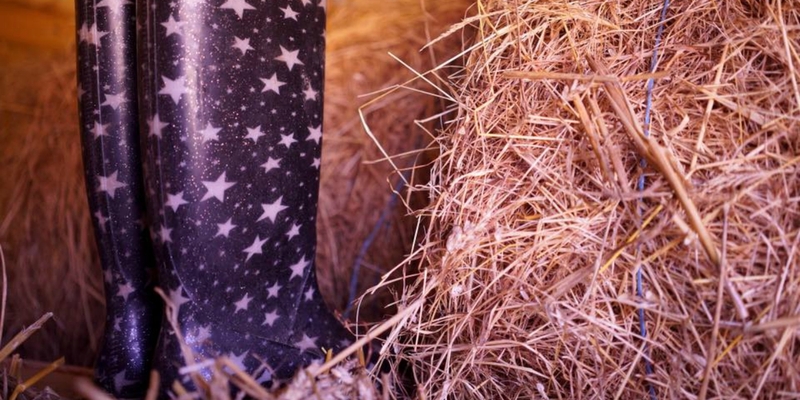 Visits to the farm for the trade and public can be arranged by prior arrangement.